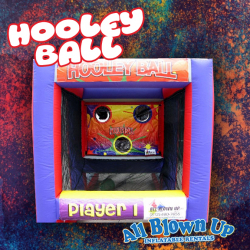 Hooley Ball is fun for all ages! The first person to pass all the balls to their opponent wins. 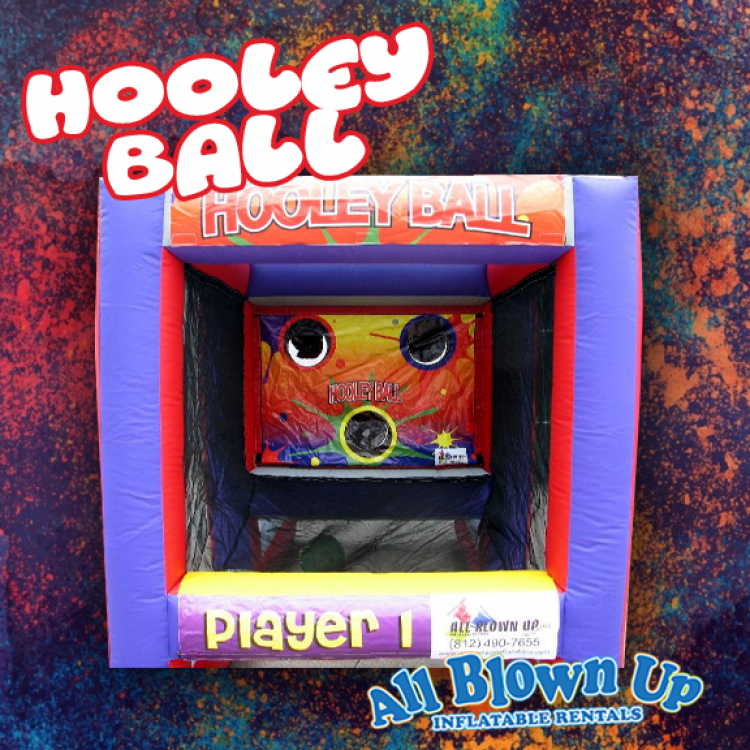 This is a great 2-player game, and it is a blast for backyard parties, post-prom events, church events or any other event where a little friendly competition is in order.